You have just dropped off the kids at school and you are on your way to work, bright and early. All of sudden smoke starts to come out from beneath your car’s hood. There is no doubt that is an alarming situation! After stopping on the shoulder of the road, what will you do next? The answer is quite simple. You pick up the phone and call us at Eastway Towing for an excellent and professional service that will put your mind at ease and your car, in good hands. Eastway Towing through its network of independently owned and licensed affiliates belief in providing high standard service to each and every client is what makes us tick! 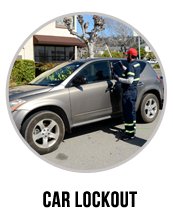 That is why you can be sure that when calling us for any towing service, roadside assistance, or car lockout anywhere in San Francisco, you are getting the best care available in the larger San Francisco area. We are here for you day or night all year long as our call center is always available. We also guarantee that one of our professional crews will arrive at your doorstep in no time offering the best and most professional customer experience possible. We appreciate the fact that today, time is of the essence. In light of this recognition, we offer a 24/7 available call center and a fast response. These, will allow you to continue your busy day routine. 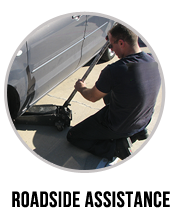 For any flat tire, battery jumpstart, emergency refueling, or accidental removal call us now. 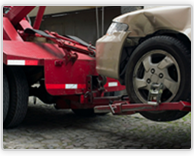 Emergency Towing – cars do not always consult with us when it comes to choosing the time to break down. Our dispatch center personnel work around the clock all year long so when you are in need, we will immediately pick up the phone and actually be there within half an hour. 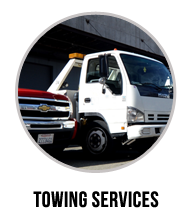 Towing San Francisco services – we provide expert local and long distance towing services for all vehicles types and brands. 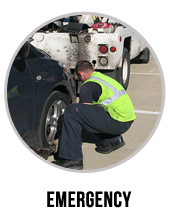 Roadside Assistance – for any emergency roadside assistance service, such as emergency refueling, accident removal, flat tire change, car battery jumpstart, and the like, simply call us now. Car Lockout Services – we will get you in your locked car or open your trunk with our professional equipment and technicians that always get the job done. Call Eastway Towing now for top towing services! 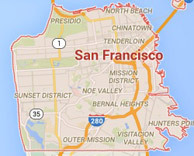 2645 Mission St , San Francisco CA , 94110. You are welcome to visit our google+ business page.